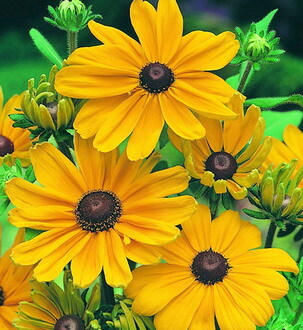 Rudbeckias are a popular and prominent flower in most gardens. 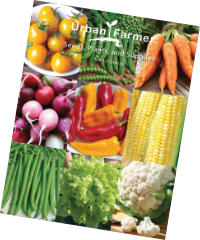 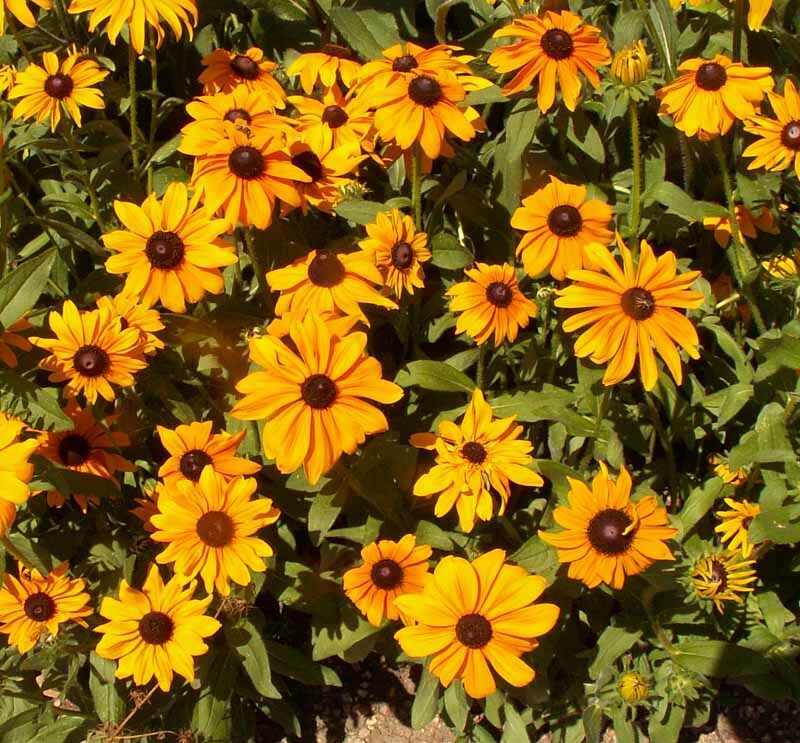 They come in a variety of colors including yellow, orange, green, brown and red. 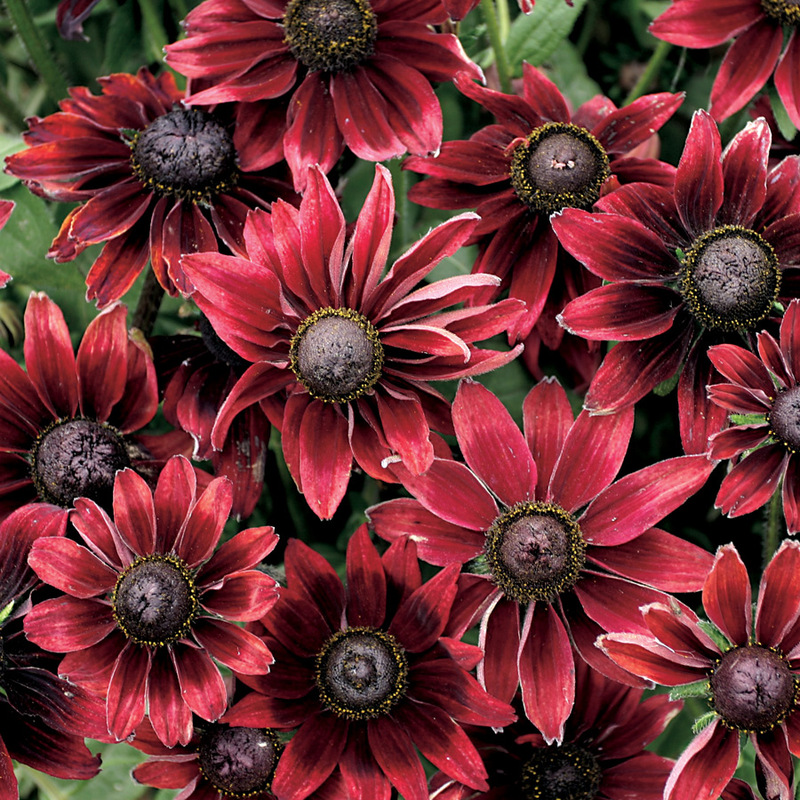 An excellent cut flower that is one of the easiest, most reliable and productive cut flowers we offer. 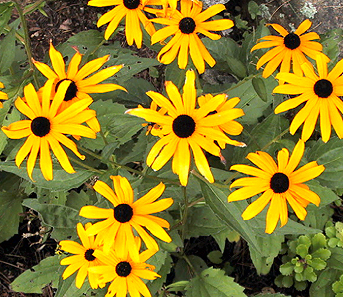 Rudbeckias are heat and drought-tolerant, low-maintenance plants that help attract bees and butterflies. 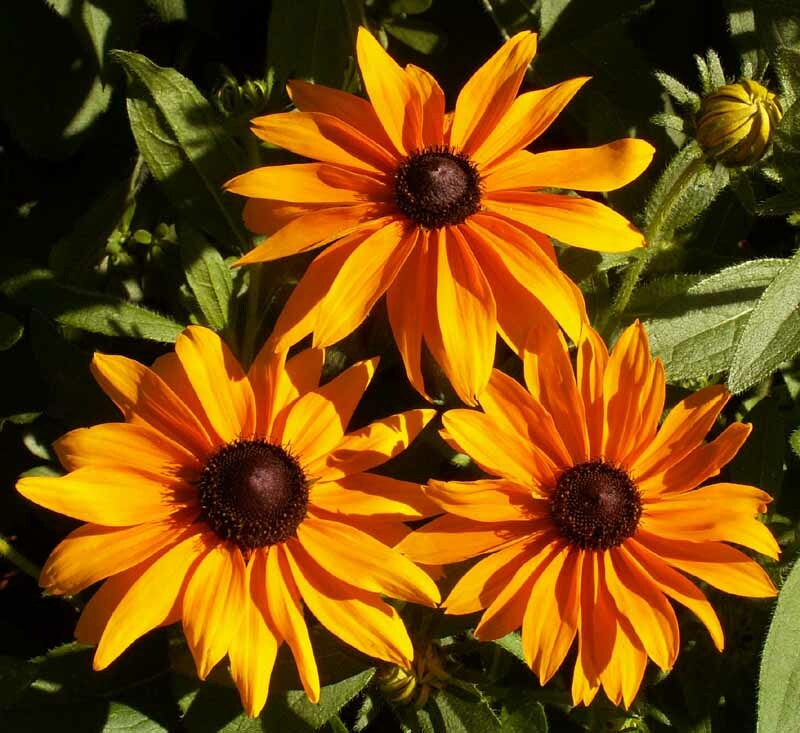 The Goldstrum Rudbeckia is a stunning, sun-loving golden flower that is highly popular for landscaping and as a cut flower. 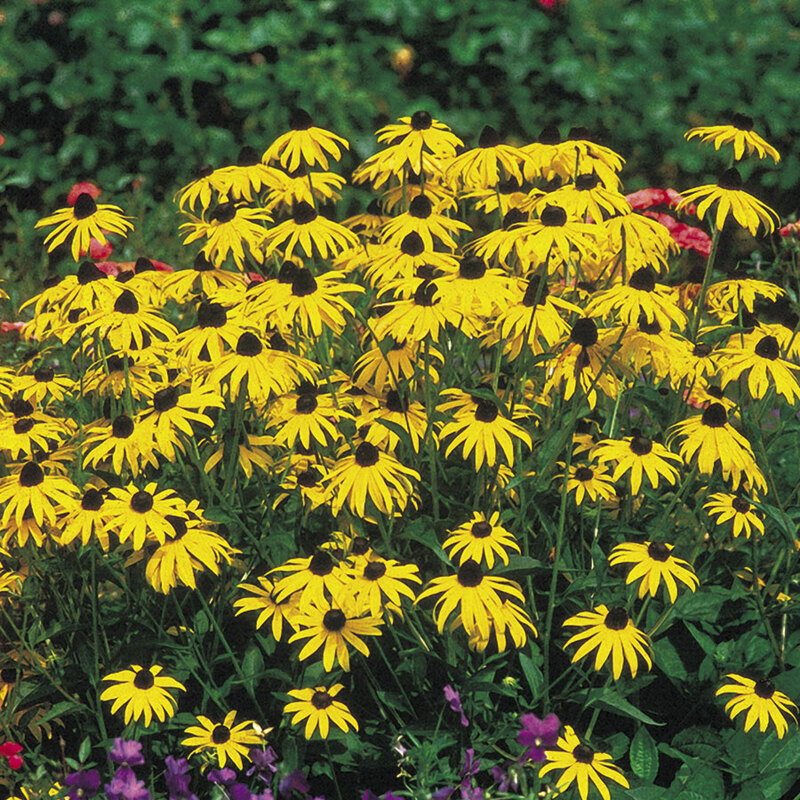 The Indian Summer Rudbeckia is an All-American Selection award winner for its great performance and attractive, golden-yellow blooms! 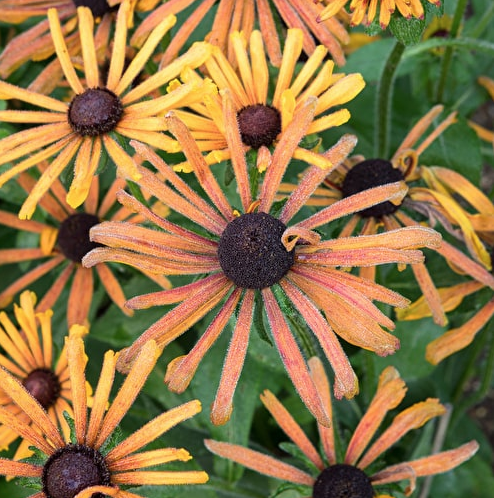 The Marmalade Rudbeckia is a dwarf variety that has large, golden-orange flowers that will bloom from summer to early fall! 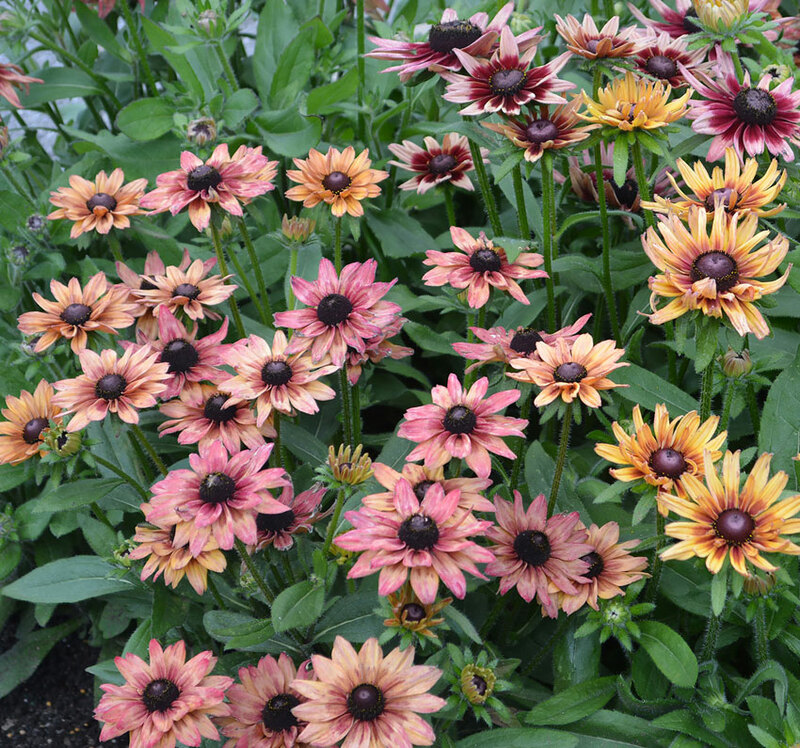 The Sahara Rudbeckia has a beautiful bloom of caramel, red and pink - perfect for a fall bouquet since it will flower into mid to late autumn!